For those of you craving really inexpensive yet tasty Japanese items such as Ramen, Katsu, Sushi rolls and even Udon, Torico surely serves up these delicious dishes in a jiffy. 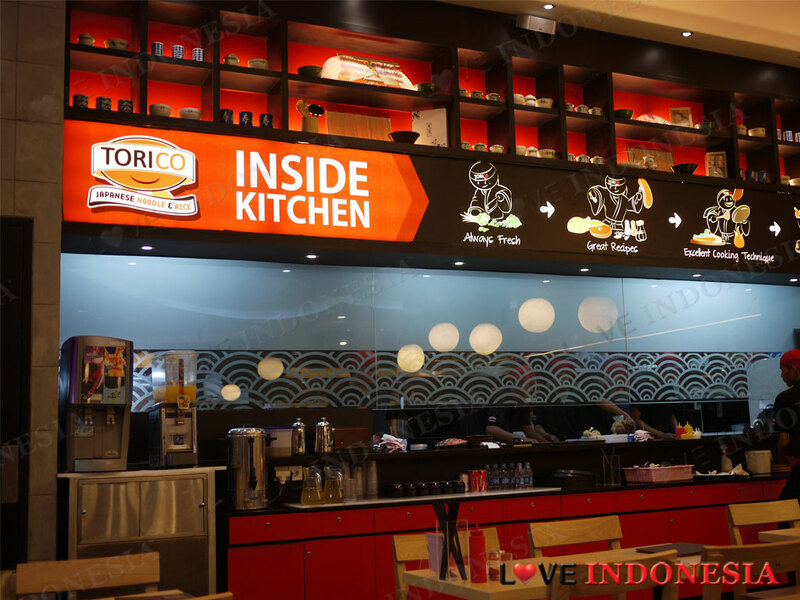 Located on the second floor of the fX mall, Torico is starting to be known for their Ramen, of which you have the option of choosing either the miso-based or the spicy-based soup. 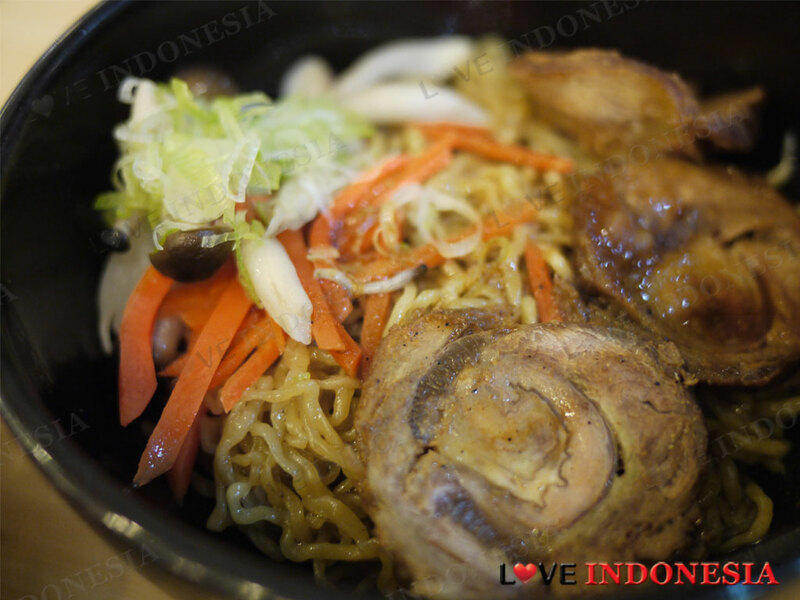 There are eight different types of Ramen ranging from beef meatballs to seafood and also dumpling and corn Ramen. We recommend you try the Torico Ramen; which is served with chicken and hard-boiled eggs. The specialty of Torico will have to be their thin curly noodles which quite resembles the local 'mie keriting'. The "soupless" dry version of the noodles is also available, and the dry version is served slightly sweeter with a dash sesame oil. For sharing, we definitely recommend the Torico Sushi Roll, which is stuffed with chicken and tobiko plus a hefty drizzle of their delicious spicy mayonnaise sauce. Selection wise, Torico is great as there are over sixty dishes for mains that you can choose from, and for a fast-food concept restaurant, that is pretty impressive. 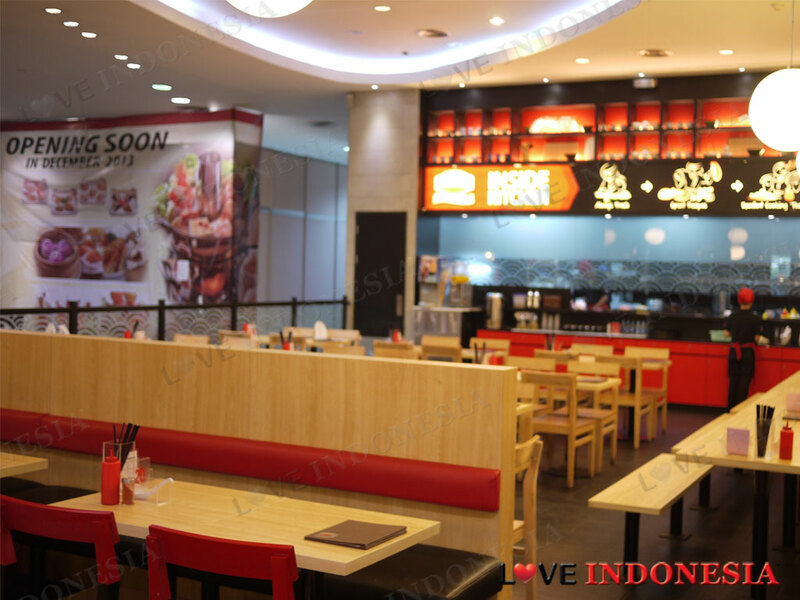 This place is perfect for students (as they give a 15% student discount) and for casual get-togethers for large numbers.